Angiex was founded by world-class scientists to develop vascular-targeted biotherapeutics. Angiex targets fundamental aspects of endothelial biology with a focus on angiogenesis. Angiex’s lead product is an antibody-drug conjugate therapy for cancer. Angiex was launched with IP from Beth Israel Deaconess Medical Center, is resident at LabCentral in Cambridge, and recently closed a $3 million Series A round led by Peter Thiel. Angiex founders discovered VEGF-A, have been recognized as the world’s leading experts in tumor blood vessel biology, developed new methods for per cell mRNA quantification, founded four companies, wrote a best-selling diet book, and won second prize for best salsa recipe at LabCentral. Angiex is looking to team up with creative talents to end the scourge of cancer. Paul Jaminet, Ph.D., is founder and CEO at Angiex, Inc. Paul began his career as an Astrophysicist at the Harvard-Smithsonian Center for Astrophysics before becoming a software entrepreneur during the Internet boom of the 1990s. Paul has 20 years of experience as an entrepreneur-executive in health and technology businesses. Immediately prior to Angiex he founded the Perfect Health Retreat (2013-present) and PerfectHealthDiet.com (2010-present), and wrote the book Perfect Health Diet (Scribner, 2012). He holds a Ph.D. in physics from the University of California at Berkeley and B.S. degrees in physics and philosophy from the Massachusetts Institute of Technology. Dr. Harold (Hal) Dvorak, M.D. 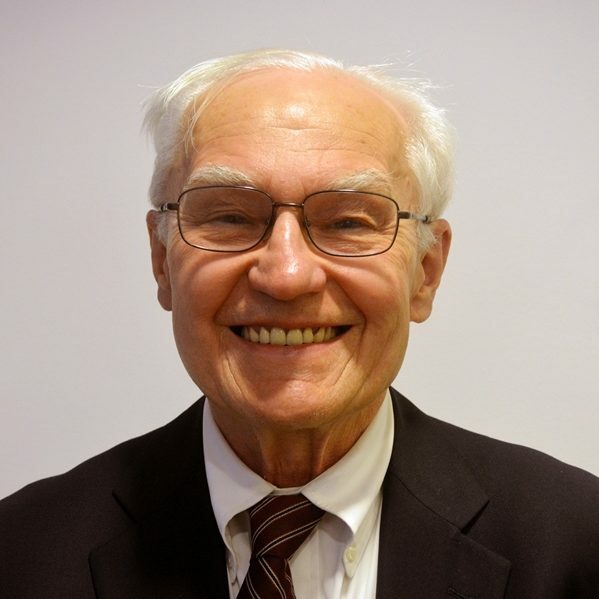 Dr. Harold (Hal) Dvorak, M.D., is founder and Chief Medical Officer at Angiex and Mallinckrodt Distinguished Professor of Pathology Emeritus at Harvard Medical School. Hal is best known as the discoverer of VEGF-A and is a leading expert on tumor vessel structures. 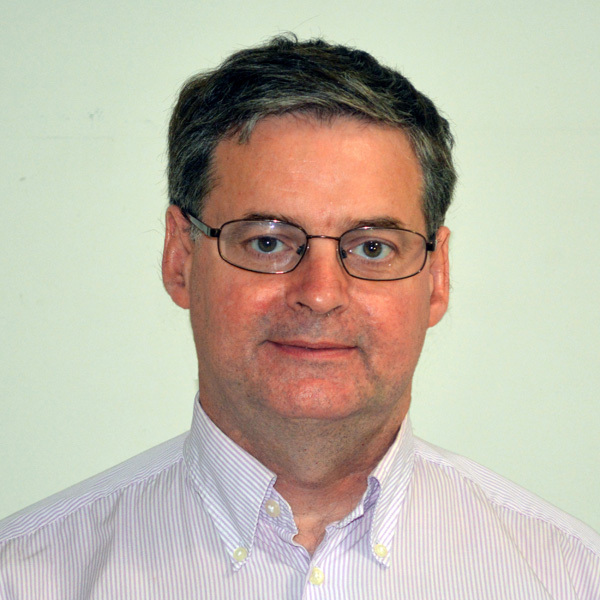 He was Chief of the Department of Pathology at Beth Israel Deaconess Medical Center from 1979 to 2005, Director of the Center for Vascular Biology Research at BIDMC from 2003 to 2010, and is currently Director at the BIDMC Cancer Center. He is a recipient of the Gairdner International Award (2014) and numerous other prizes and honors. Shou-Ching Jaminet, Ph.D., is founder and Chief Scientist of Angiex. 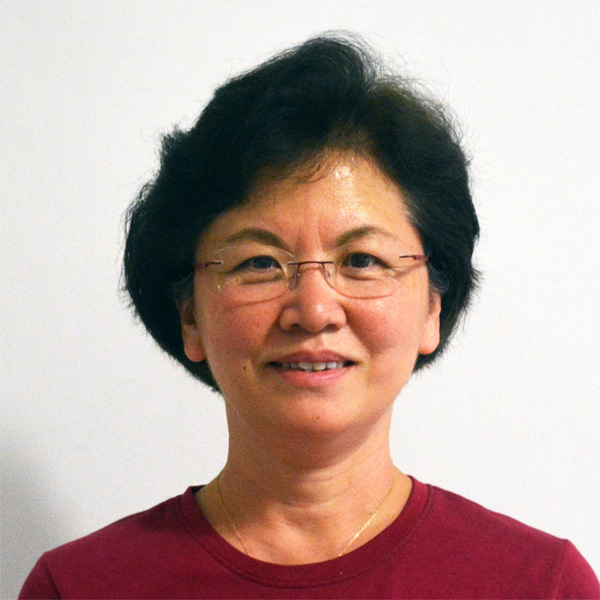 Shou-Ching is a molecular and vascular biologist, a leading expert on gene expression profiling and TM4SF1 biology, and discoverer of TM4SF1’s roles in endothelial cell biology. Before coming to Angiex, she was Director of the Laboratory of Multi-Gene Transcriptional Profiling at Beth Israel Deaconess Medical Center. She is co-author of Perfect Health Diet (Scribner, 2012).